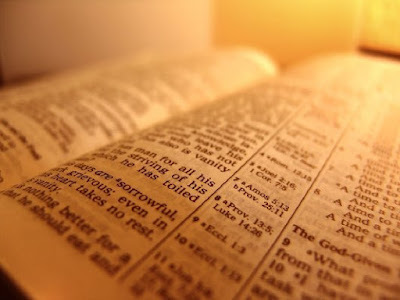 Did you know that you can read the whole Bible by spending 12 minutes a day of reading it? Yes, it's true! The fact is, if you read the Bible at a pace that's slow enough to be heard and understood, or what many would call the 'pulpit rate', you can read from Genesis to Revelation in seventy-two (72) hours, straight. By doing the math of breaking that into minutes and dividing it by the number of days we have in a year, which is 365, we come to the conclusion that by spending only 12 to 15 minutes a day, you can read the Bible in a year!